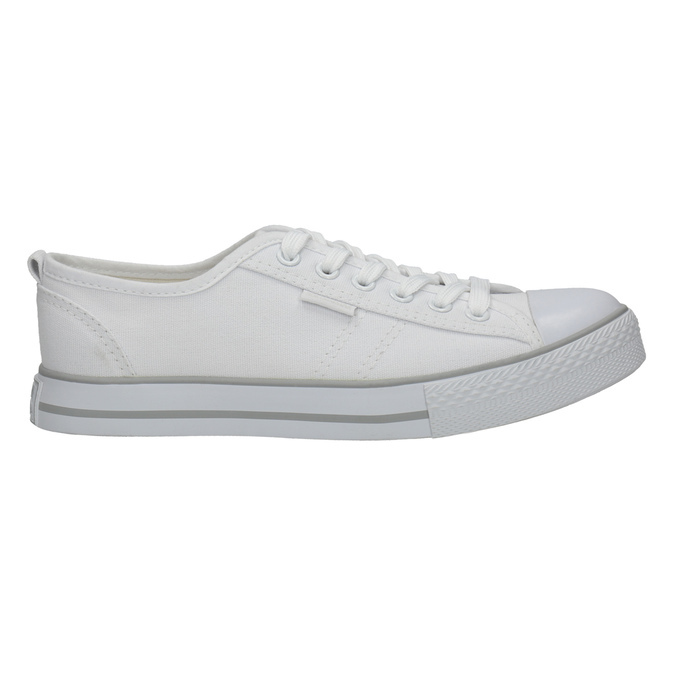 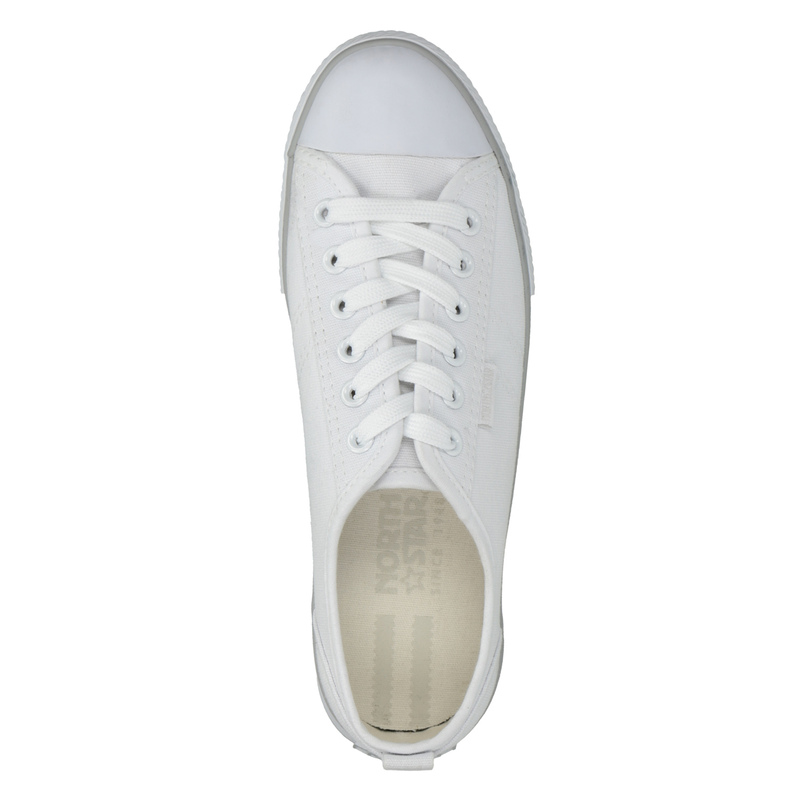 These ladies’ sneakers are casual and the light colour will emphasise the beauty of your tan. 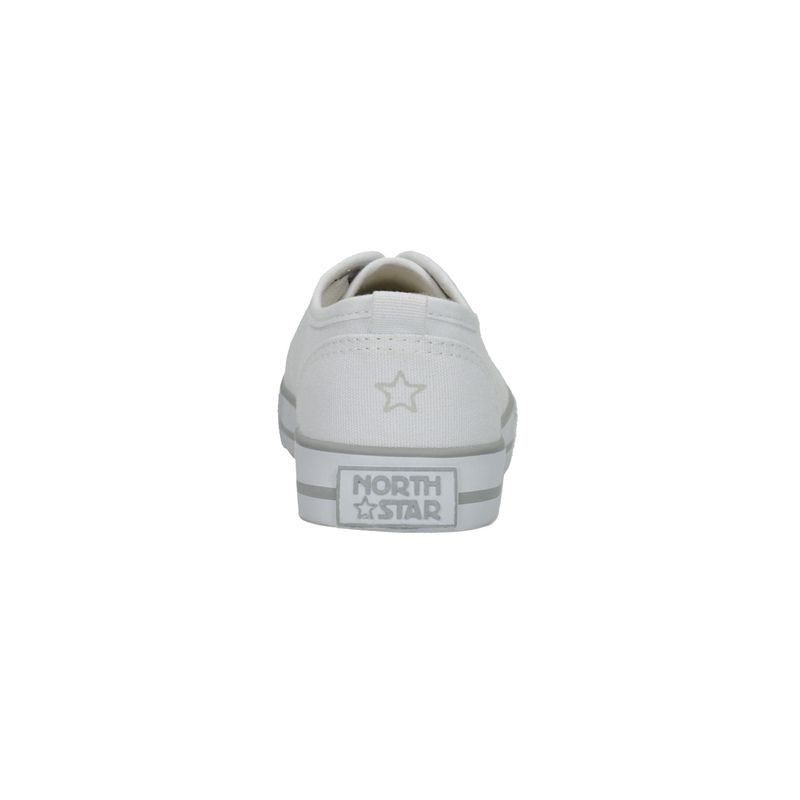 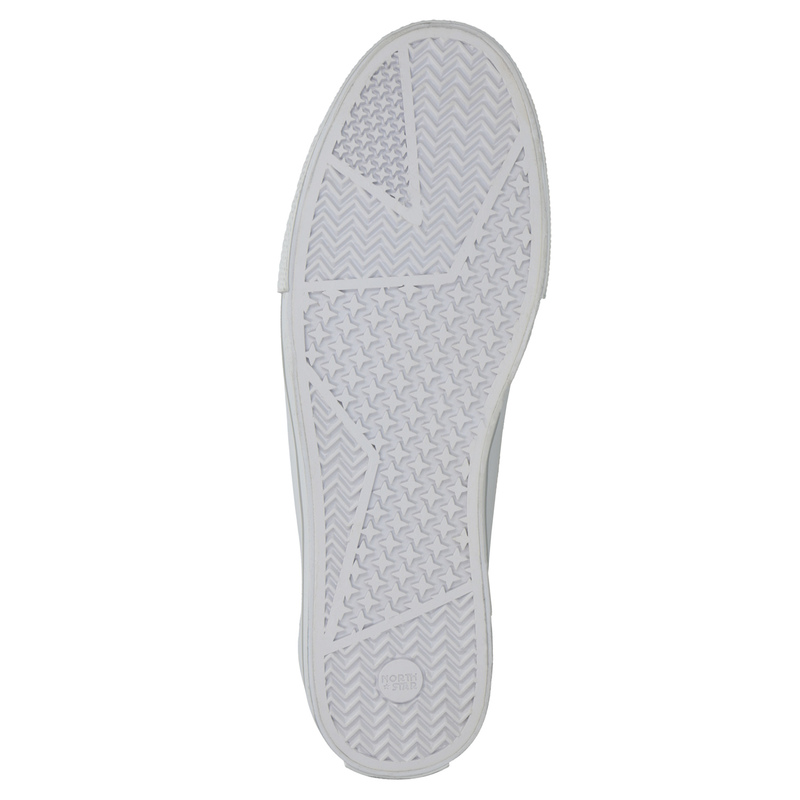 The upper features snazzy stitching and the subtle logo at the heel and on the side makes for an interesting detail. 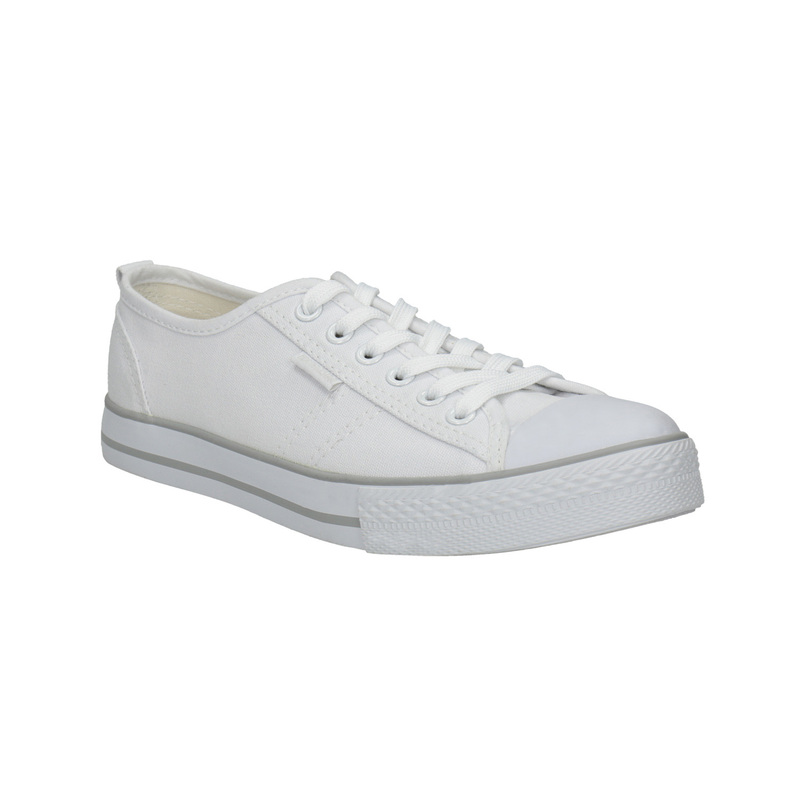 Combine these sneakers with turned-up culottes and add a Bomber jacket with trendy patches.